What's there: Algonquin Pathway wanders through a mix of hardwood and conifer forests, staying atop a network of small ridges and offers 9 miles of non-motorized recreation opportunities, including biking, hiking, cross-country skiing and snowshoeing. 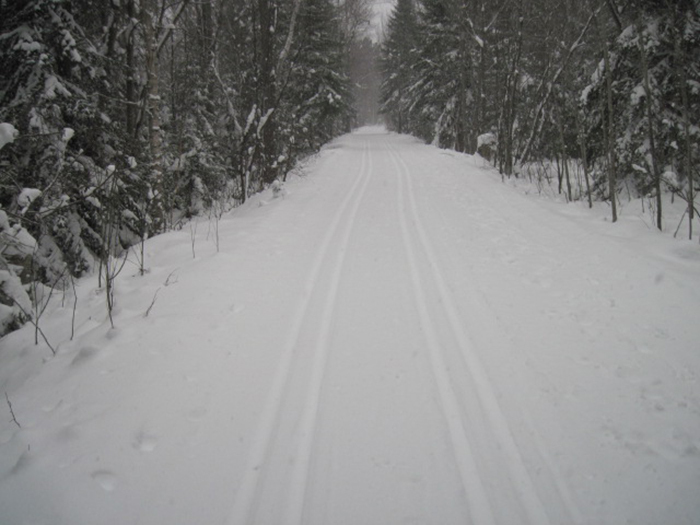 All nine miles of trail is groomed for cross-country skiing during the winter months. The two-mile loop, closest to the parking lot, is lighted during the cross-country ski season from dusk until 11 p.m. daily.